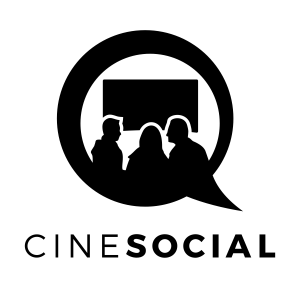 Directors: Stephen Silha, Eric Slade, Dawn Logsdon. Frisky Divinity. Music: Evan Schiller, Jami Sieber. James Broughton, Armistead Maupin, Anna Halprin, Keith Hennessy, Davey Havok (voice only). What or who is Big Joy? Big Joy is James Broughton, pioneer of experimental cinema in the 1940s, and trickster poet who was a precursor to the beat movement in San Francisco. 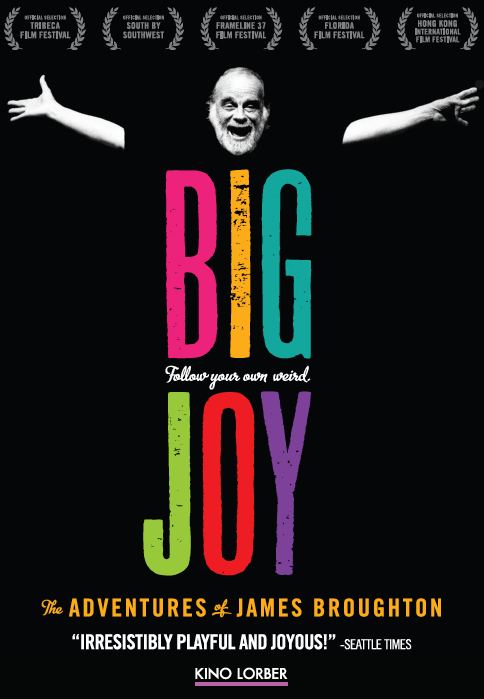 BIG JOY is a documentary that explores the twists and turns in the life of a very colorful character, plus how art has the power to save lives and make the world a better place. Broughton is a role model of living one’s life to the fullest, or “follow your own weird” as he called it. BIG JOY features interviews with experts, colleagues, friends and lovers, plus images from his films, and the words of many of his poems. I had my own ‘Big Joy’ experience a few years ago when I schlepped all the way over from London to Black Rock City, Nevada for the annual dance/performing arts festival ‘The Burning Man’. Mr Broughton might not have been entirely satisfied with the results of my endeavour, but he might have patted me on the back for at least putting the effort in. But James Broughton was a man for whom embracing ‘Big Joy’ was more than just something to say or believe in, it was part of his DNA. This documentary is a heady and free-wheeling chronicle of a life spent in the pursuit of joy and happiness. Eschewing the standard lecture-style approach beloved of the serious documentary, the piece is none the less punctuated throughout with mini-classroom summaries by performance artist Hennessy recapping James and his achievement at various points in his life. This usefully moves us on to the gristle of what he and others were experiencing and lets us concentrate on his body of work, images and sensations rather than just the plain and dusty facts. Alumni from San Francisco’s bohemian class, Broughton’s contemporaries, talk with razor-sharp psychological precision about him, adding a piquancy to this ‘Queer Cinematic Autopsy’. There is a commendably non-judgemental stance from the film-makers, difficult when approaching the darker times in his life, as when his wife talks about him leaving her and his young children to live with the man who would become his life partner. The trouble with such an approach is that we don’t get underneath the skin of the human condition, someone’s fallibility. Broughton’s former wife speaks with candour about how devastated she was when he left her, but in amongst the hagiographic recollections, it sounds like bitterness, a vineyard of sour grapes. But then, any more of these recollections would completely unsettle the whole point in a film that is an account of life dedicated to achieving inner ecstasy, with the horrible bits hazing into the background. Broughton didn’t just work in avant-garde, experimental cinema (his The Pleasure Garden, 1953 was lauded at the Cannes Film Festival, leading to offers from mainstream cinema that he, perhaps regrettably, turned down) but also his deep, delicious poetry. It is a big joy itself to listen to his intense, rhythmic and sensual words and the refreshingly caustic children’s literature of his that pre-figured the work of authors such as Roald Dahl. Perhaps a one-sided tonic to watch, it is a tonic none the less and gives us perhaps the best advice for when things aren’t quite going our way: “When in doubt, twirl”. (For those who want to enjoy the experience, follow this link).